A Taste of Americana Festival Lands in Sydney This October! – Spotlight Report "The Best Entertainment Website in Oz"
A Taste of Americana Festival Lands in Sydney This October! 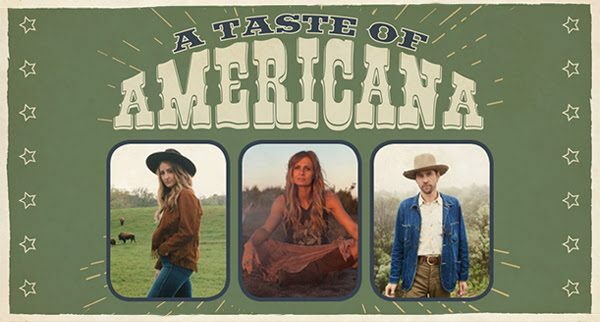 It can today be announced that the first ever A Taste of Americana Festival will take place at Sydney’s iconic Enmore Theatre on Sunday 14th October. Three of Australia’s brightest stars will round out the daylong event, led by multi-ARIA and APRA Award winner and multi-platinum recording artist Kasey Chambers, who will woo audiences with songs from her latest release Campfire, plus favourites spanning her entire career. 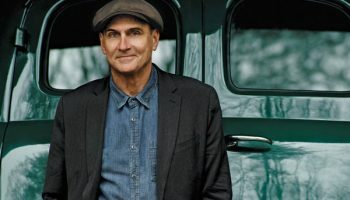 With a critically acclaimed record, Empire, under his belt, William Crighton will take time out from his global tour to join the Taste of Americana celebrations, whilst local road warriors Little Georgia will add a unique dynamic to the mix.